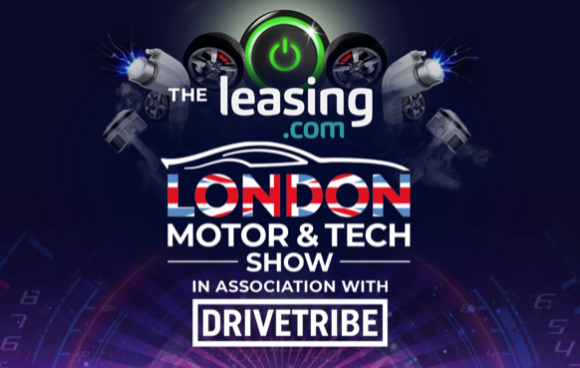 *The free London Motor & Tech Show tickets are only available to verifiable car dealers and members of the UK motor industry. One ticket per registration only. Tickets are subject to availability and on a first-come, first-served basis. The London Motor & Tech Show is solely responsible for the allocation and distribution of these tickets. Tickets will be sent directly by The London Motor & Tech Show once authenticity as a member of the motor trade has been validated.